A good chance to work off those chocolate eggs consumed over the Easter holidays. Meeting at the Standing Hat car park, Brockenhurst. We’ll be heading out across the trails of the new forest in the Deny wood enclosure. The trails are on the gravel fire track roads with gentle inclines. We’ll be running 2-3 groups with distances of between 3 to 15 miles dependent on abilities. 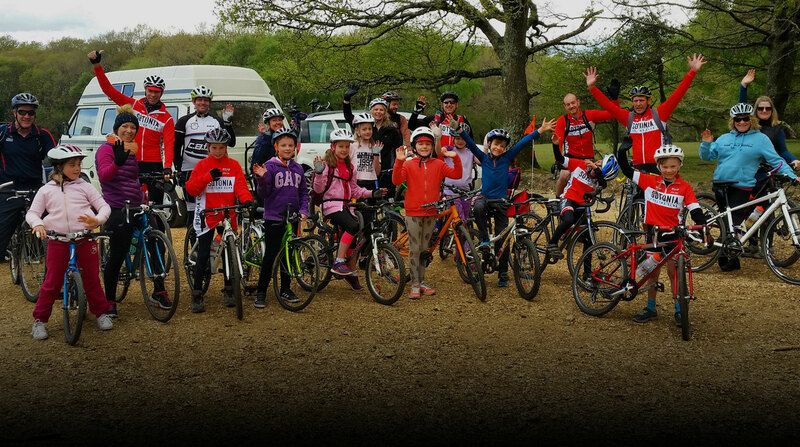 Responsibility of U18’s relies on their parent/s or carer/s who attends the ride with them. All groups will have a ride leader with a tail end Charlie to make sure no one gets lost.